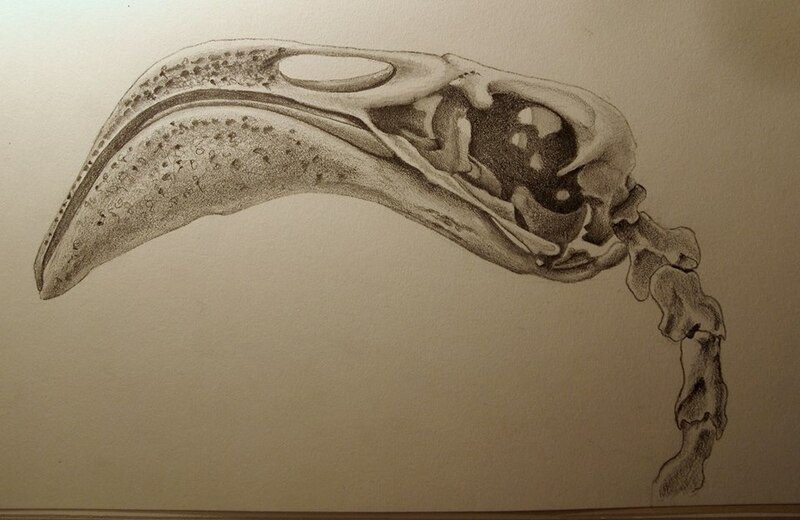 I bought the skull in London in the late 80s. 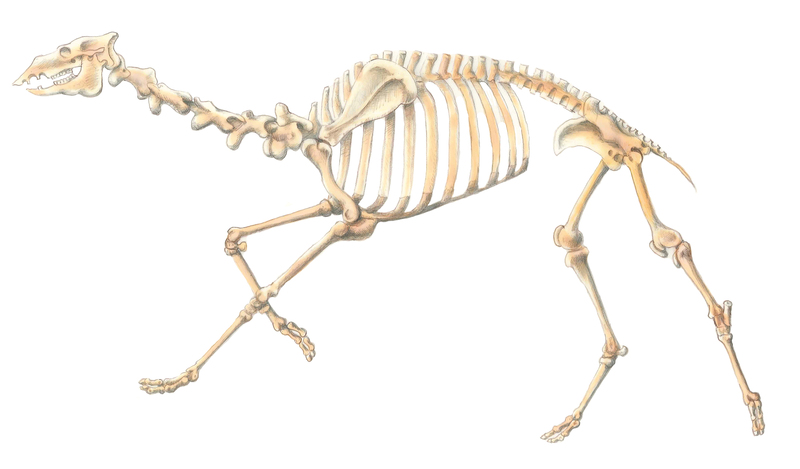 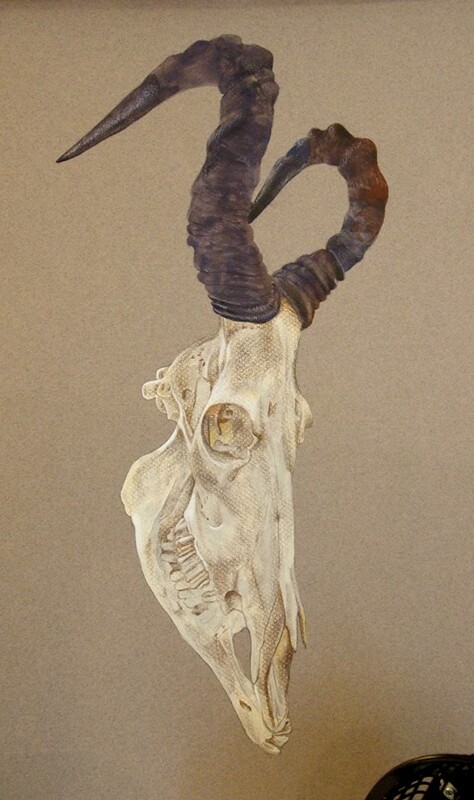 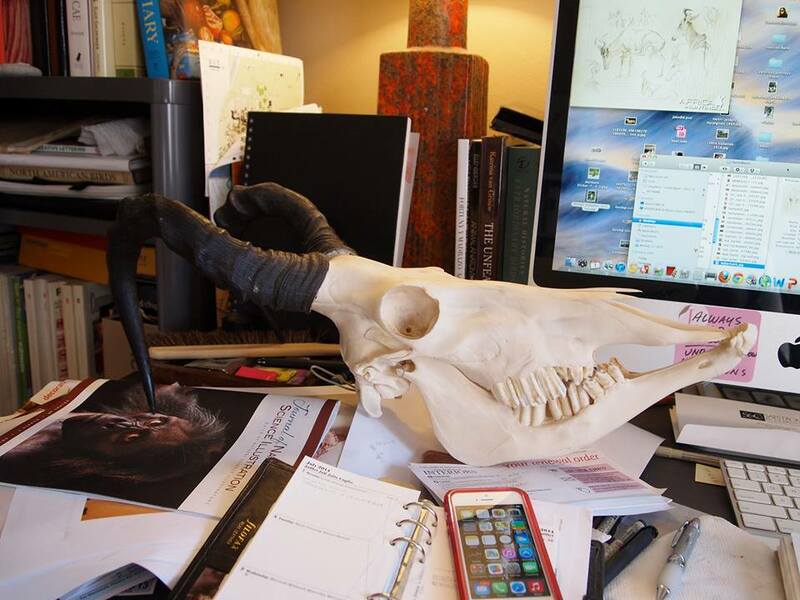 It was the skull of an animal that died naturally on an England game reserve. 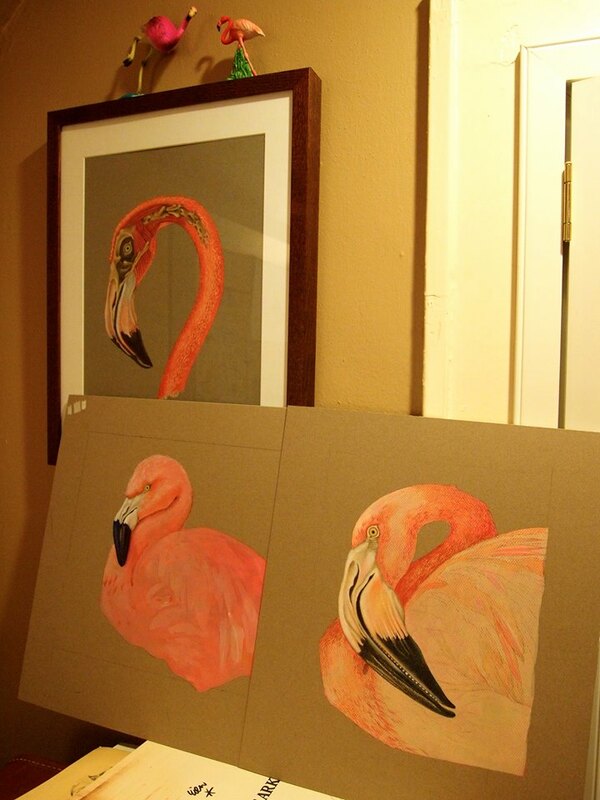 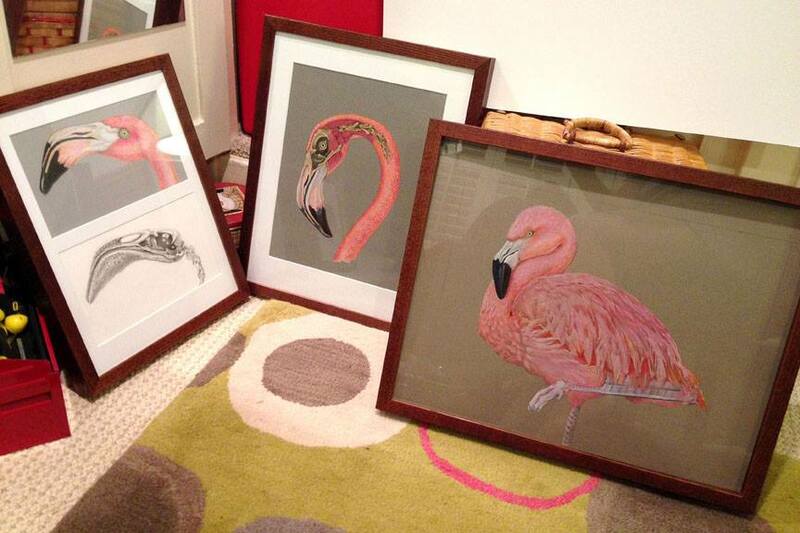 Three pieces of my flamingo drawings in preparation for a show at Central Cinema, Capitol Hill, Seattle. 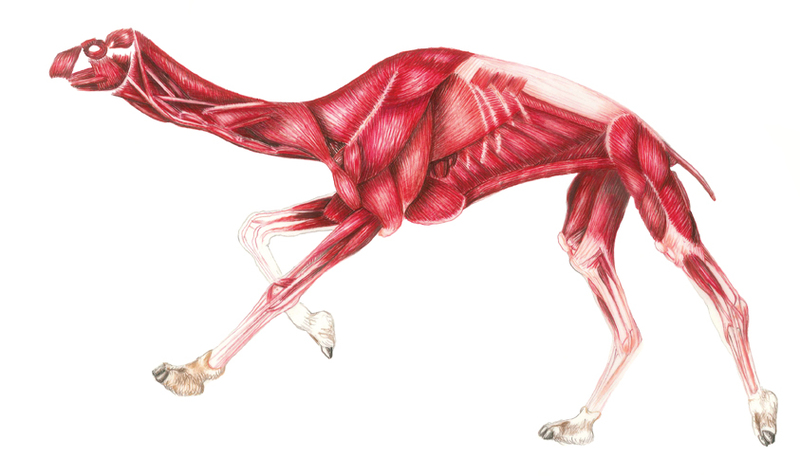 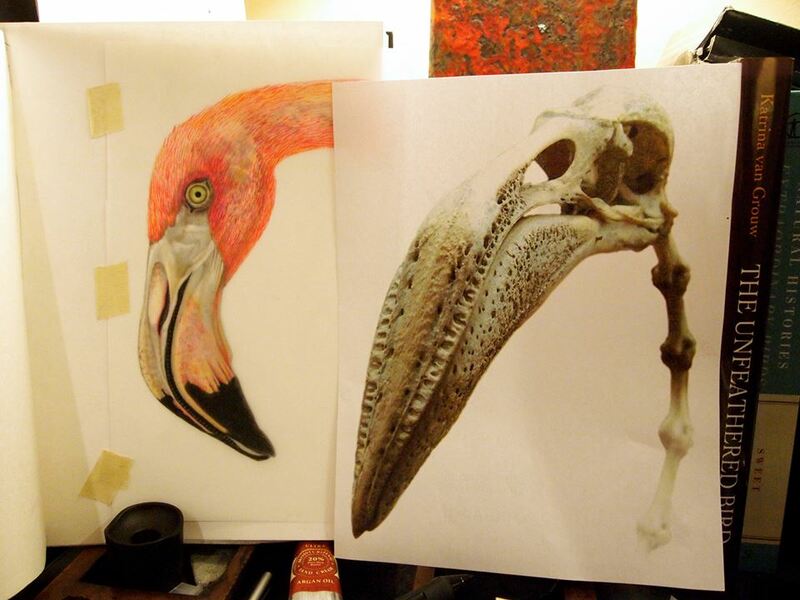 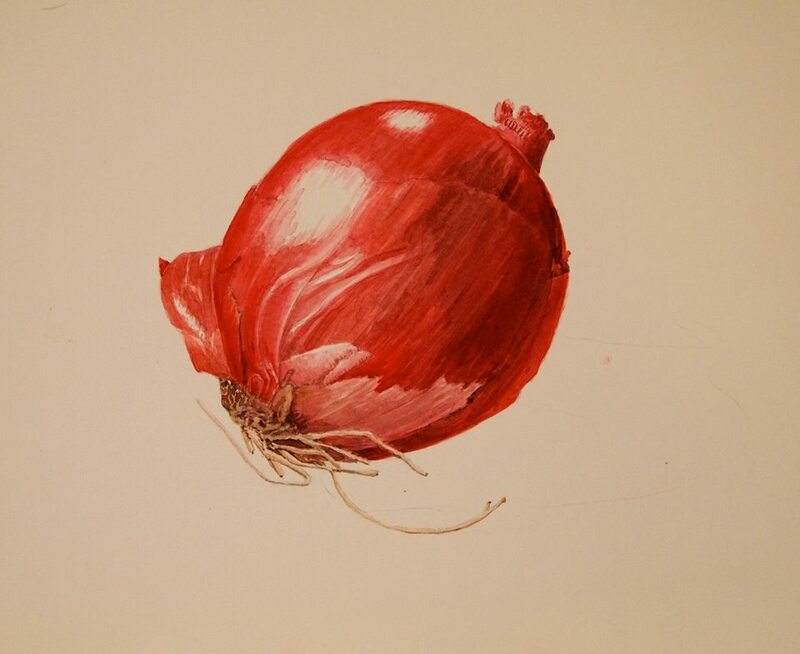 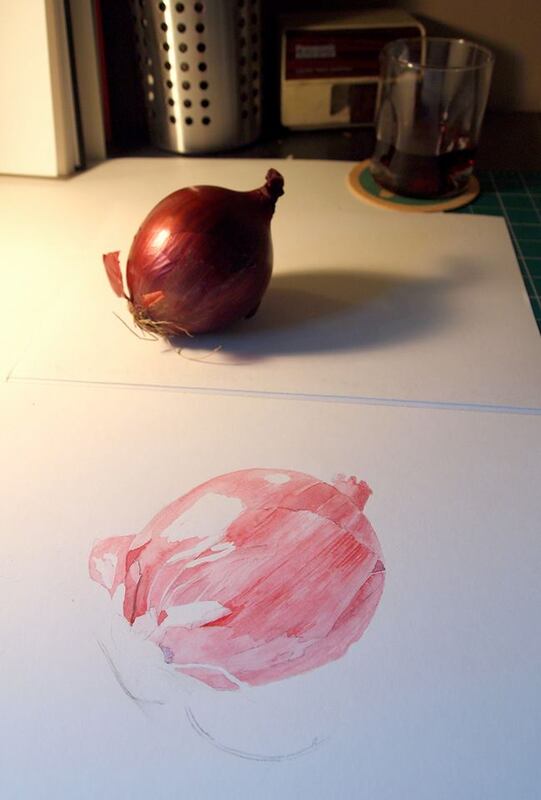 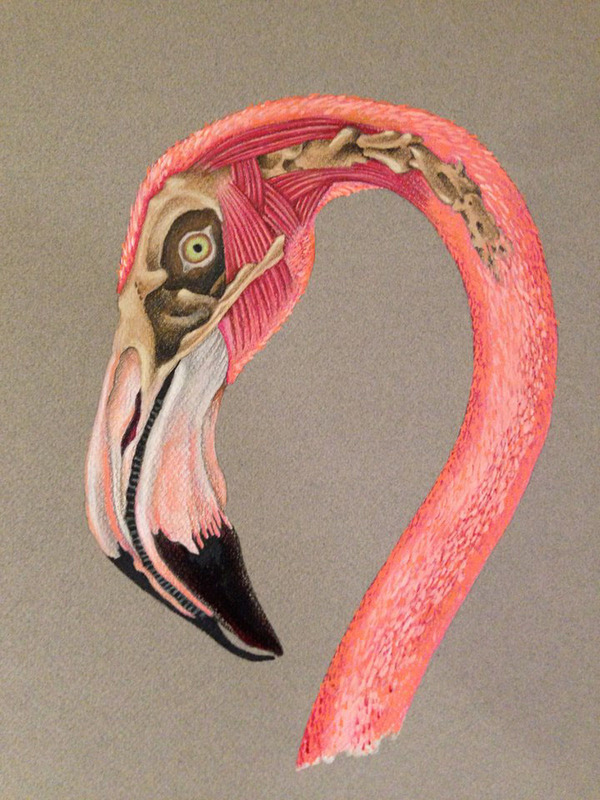 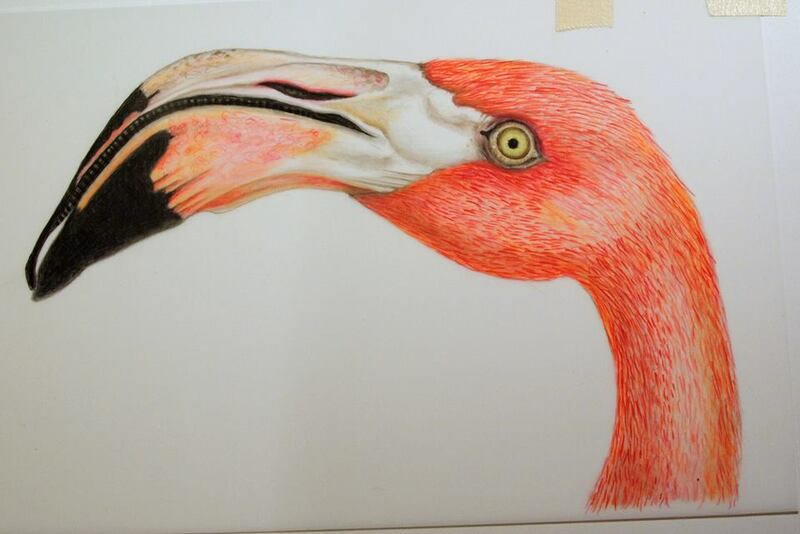 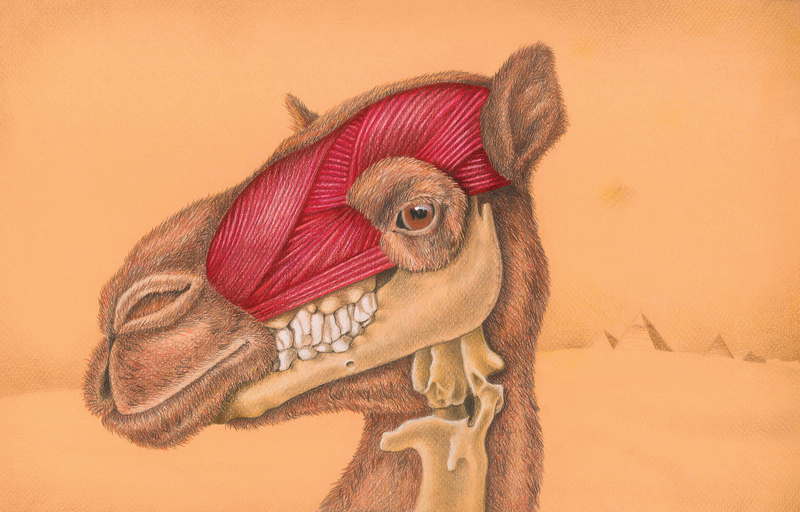 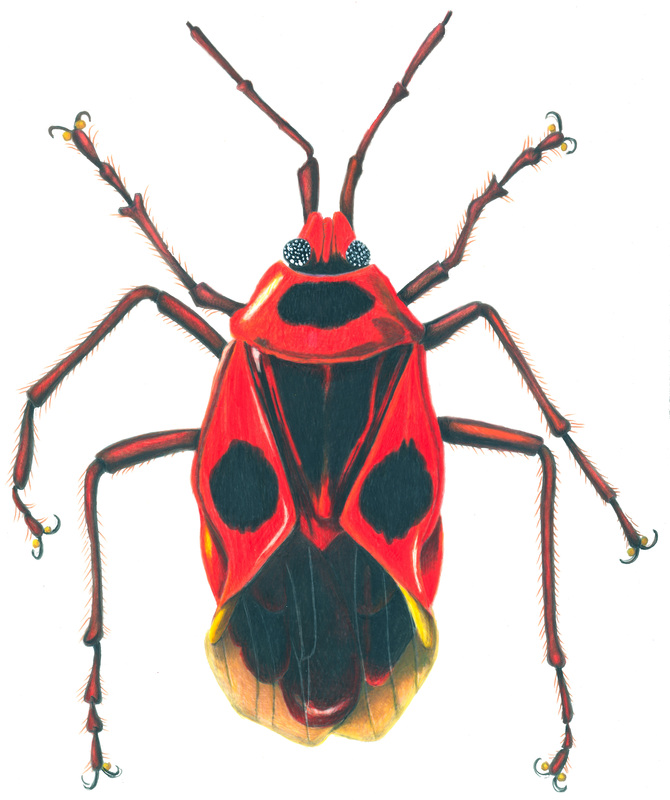 (left) Flamingo head illustration, colored pencil and gouache on film. 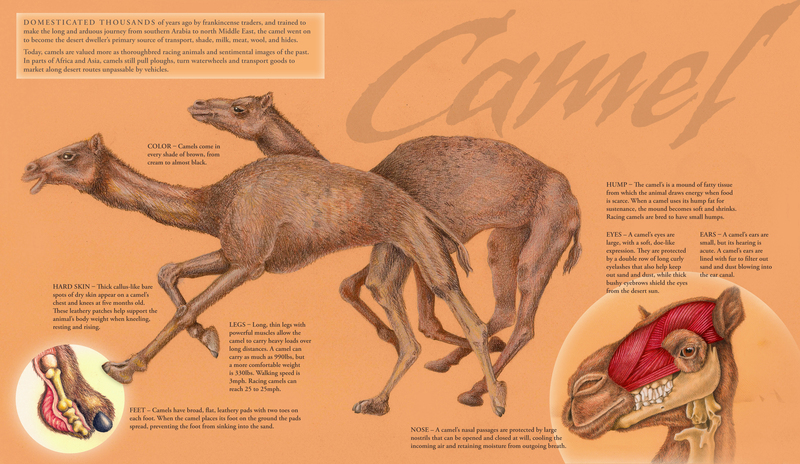 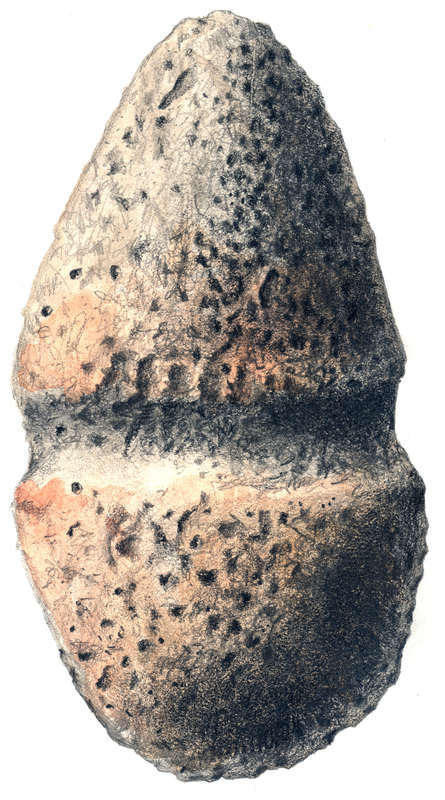 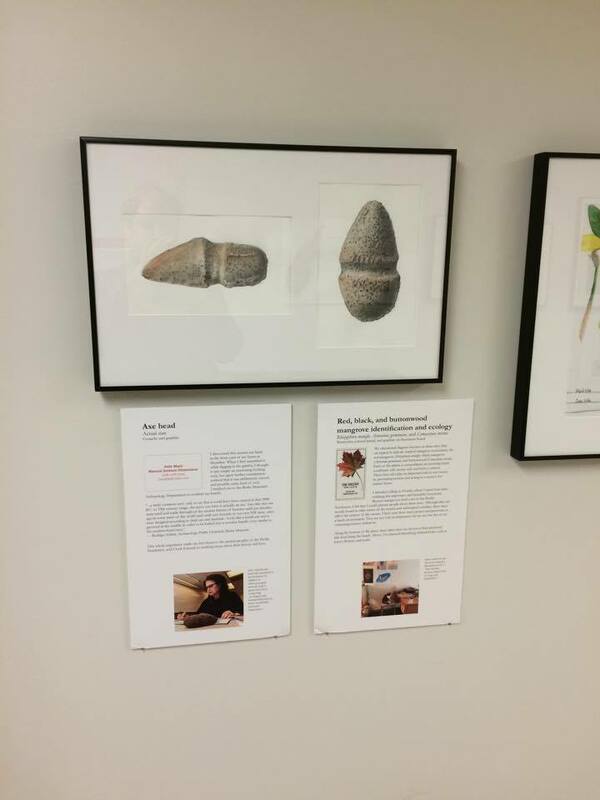 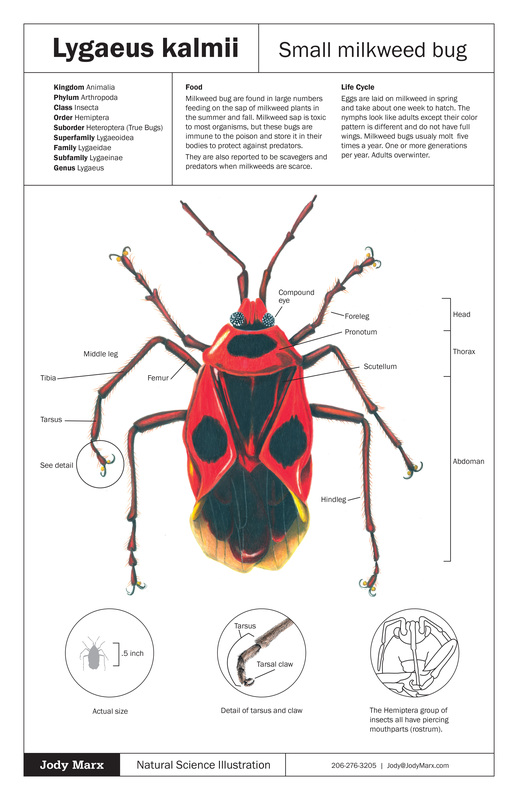 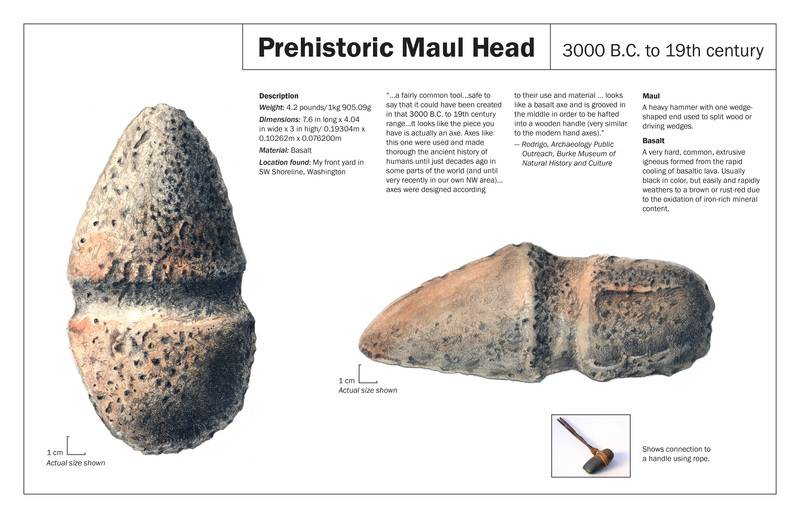 My prehistoric axe head drawings in a Natural Science Illustration show at Hall Health at University of Washington.